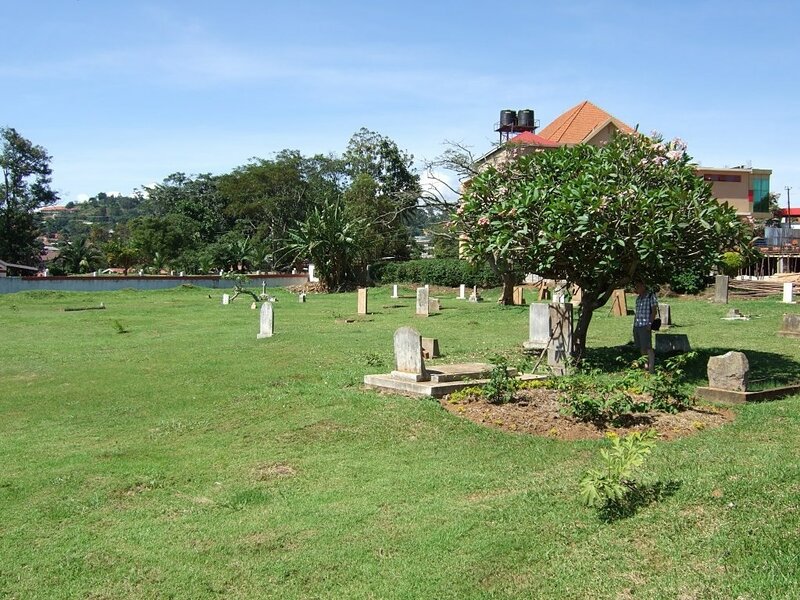 The town of Entebbe is about 35 kilometres south of Kampala on the shore of Lake Victoria, and is the location of the International Airport. 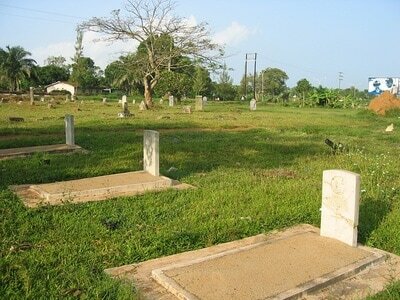 The cemetery is on the southern side of the town on the way to the airport, some 900 metres past the Lake Victoria Hotel. It will be found to the east of the airport road behind a low wall. A road direction sign has been provided as it is easy to miss the cemetery which is set somewhat lower than the road. 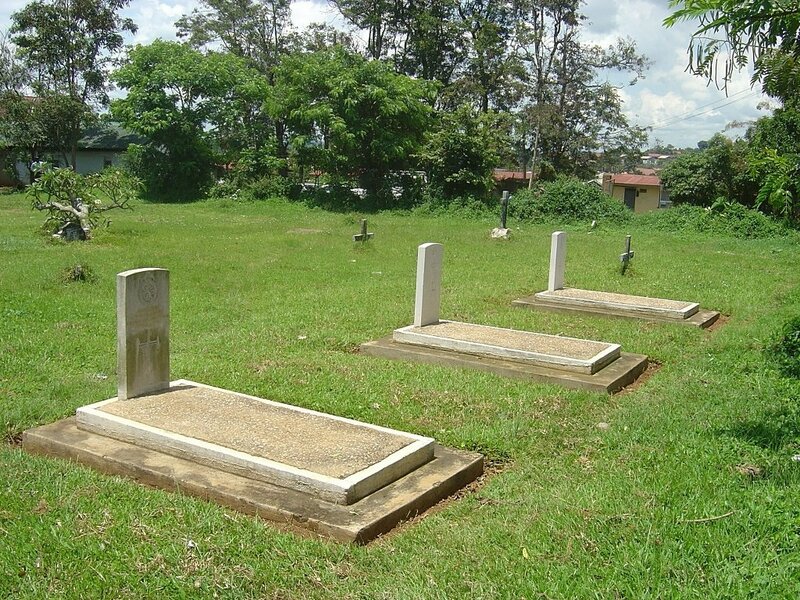 Entebbe European Cemetery contains four Commonwealth burials of the First World War. 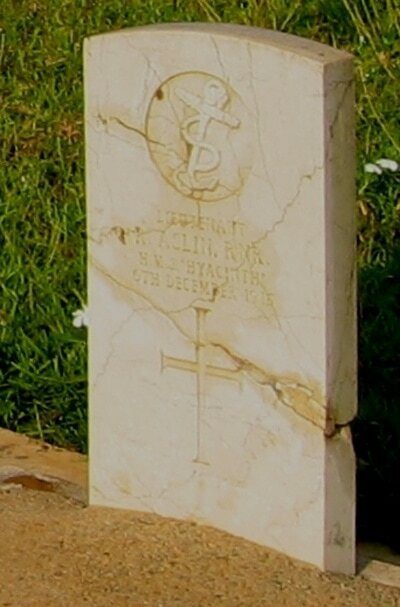 Lieutenant R. Aslin, H.M.S. "Hyacinth." Royal Navy Reserve, died 6th December 1915. Lieutenant H. R. Hatch, Royal Naval Reserve, died 17th May 1917. Lieutenant Joseph Dalton Milliken, East African Unattached List, died 30th June 1916, aged 39. Son of James and Mary Milliken. Born at Liverpool. Captain W. R. Rutter, Uganda Volunteer Reserve, died 27th June 1916.